Call it whatever you want to call it, but I love the feeling of getting a new book in the mail, especially a book that I’ve been waiting to read for a long time. 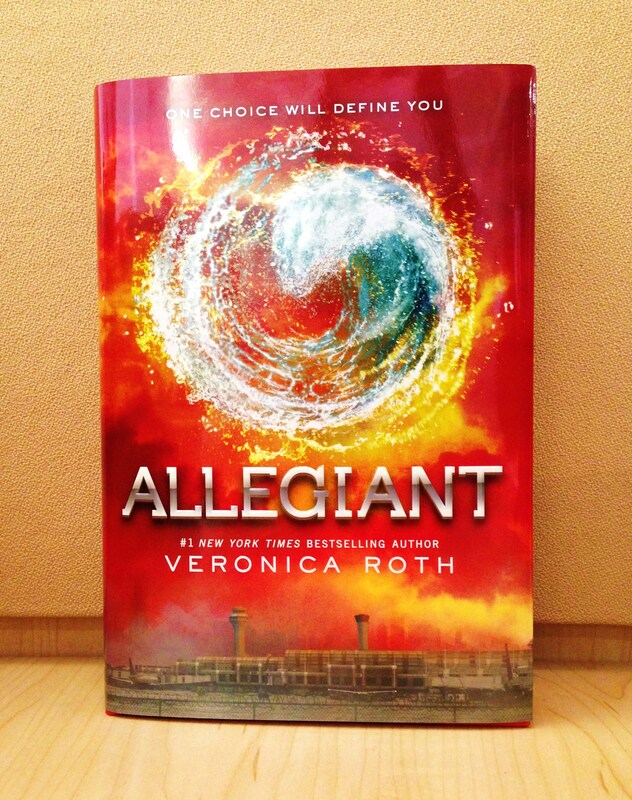 Allegiant, the third book on the Divergent series by Veronica Roth, was released today. It’s the first time in my life I read a book the day it was released and let me tell you, the feeling is pretty sweet. I have a Kindle and it’s useful when I travel, but nothing beats the wonderfulness of holding a brand new book in your hands and knowing that the rest of the world is also reading it for the first time with you, today. If you are into the whole young adult fiction genre and enjoyed the Hunger Games series, you definitely should start reading the Divergent series. You can thank me later. Ahhh just finished Insurgent yesterday! I can’t wait to read this one. So exciting! I’ve actually been holding on reading Allegiant and have been reading it slowly since I want it to last. Don’t know if that’s lame, but that way I don’t devour it in like, two days.